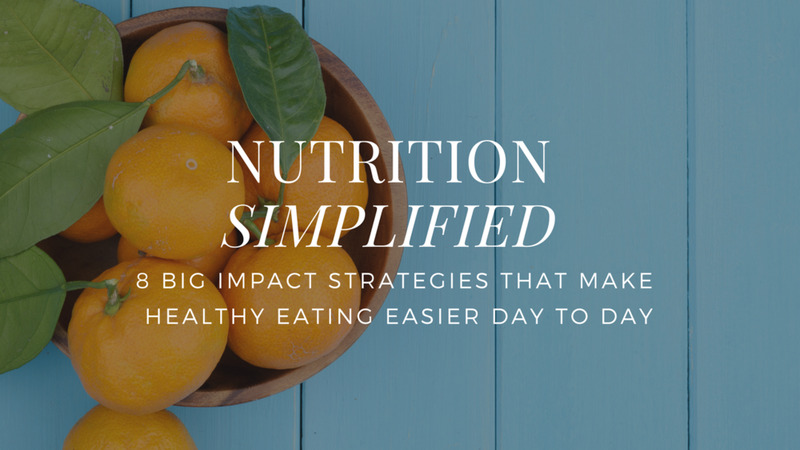 What's the first step in improving your eating? Awareness. You've got to know where you're starting and what you're taking in before you can find opportunities for change. With a tiny bit of effort and the right information (which I'll provide), you can build incredible awareness about your food in just one week, and take control. Just follow the steps I'm about to lay out. Watch the one minute video above to learn how to get started on the 7-Day Food Label Challenge! want to learn exactly how to read any food label? I want to learn exactly how to read any food label. Take me to the FREE PR Coaching Food Label Challenge videos.